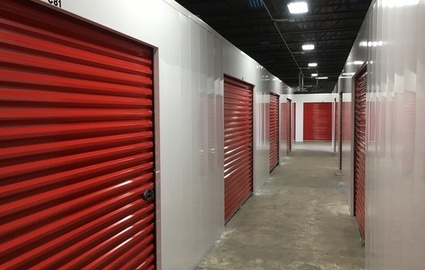 Our secure facility offers customers great storage options in a convenient location. We offer 24 access to drive up, ground floor units, with interior units available for extra security. Our units feature power outlets and secure technology to make your experience easy and worry-free! Additionally we offer fantastic RV, boat, and car parking options to clear up that extra space in your driveway. For even more convenience, use our online bill pay feature and pay from wherever you are, whenever it’s easiest for you. Pair that with our 24 hour access, and you’ll find we’re the most convenient storage facility in the area. Come and visit us at 704 6th St SW. We’re eager to show you what we can do to make your next storage project simple! 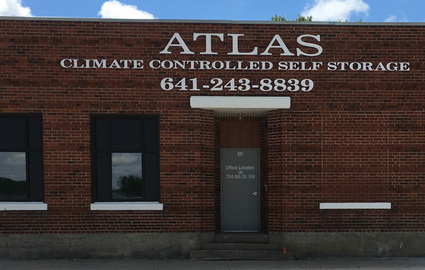 Atlas provides our renters with choice. Drive-Up or Climate Controlled self storage. 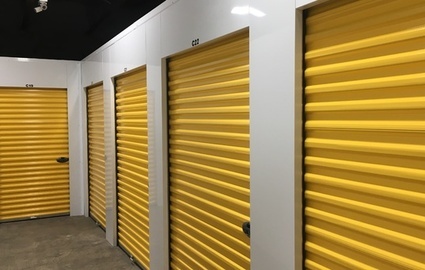 With over 200 Drive-Up units and over 80 Climate Controlled units, we're sure to have a unit that fits your self storage needs. U Store it, U Lock it, U Carry the key! 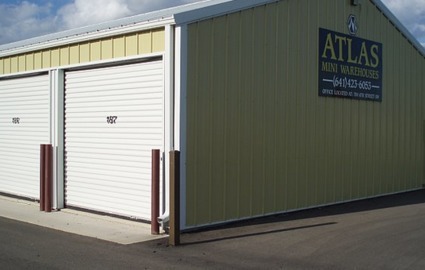 Wherever you live in the Mason City, IA area, you’re sure to find what you’re looking for at Atlas Mini-Warehouses. 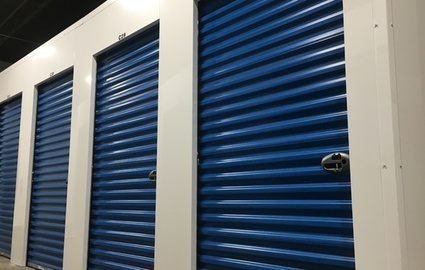 We have a broad range of storage options in a great location right off 6th street. Our easily accessible location is convenient to anyone who lives and works in Mason City or the surrounding communities of Emery, Freeman, Burchinal, and Clear Lake. Awesome! Super clean and secure units!